If your business has a website, you are probably already looking pretty close at your user behavior and data. All this data is very valuable in seeing where prospective buyers are more interested and where they move on. And there are loads of articles on best practices and what to test next. But, you are often left with many more questions than answers and you may still be scratching your head, wondering what to do. You learn what your customer’s like, but really want to understand what the most important experiences of your website are. With these answers, you can streamline, make big and small changes, and really focus on getting more sales for your business. Somehow, you need to find a way to have a one-on-one conversation with your customers to find out what is really bouncing around in their head. By placing a series of surveys throughout your website as links or small pop-up boxes, you can capture an amazing wealth of insights. You don’t need to place surveys throughout your website all at once, but over the course of a few weeks. And there are many new tools that make this process easy and professional. If you do decide to try surveying, here are a few tips and insights you should try to understand. For your current customers, one of the most important questions to ask is, “How likely is it that you will recommend us to a friend or colleague?” The answer to this question is important because often times people will put themselves through an ordeal for their friends or family, but would never ask them to do the same. If your customer would recommend your business to someone else, that can usually be considered a strong endorsement. On any landing pages make sure you ask any general questions regarding customer needs. “What are you looking for at this site today? Did you find it? Is there additional information that would be helpful?” These general questions can be important to customers who don’t quite know what they want to purchase today. Engaging them will keep them on your site, and keeping them on your site increases the chances of a purchase. At the checkout ask, “What convinced you to buy?” This short little question may be the most important question of all. If you put this question to your customers in different forms, such as a “Thank You” e-mail the next day, you may be surprised at the amount of information you can attain. 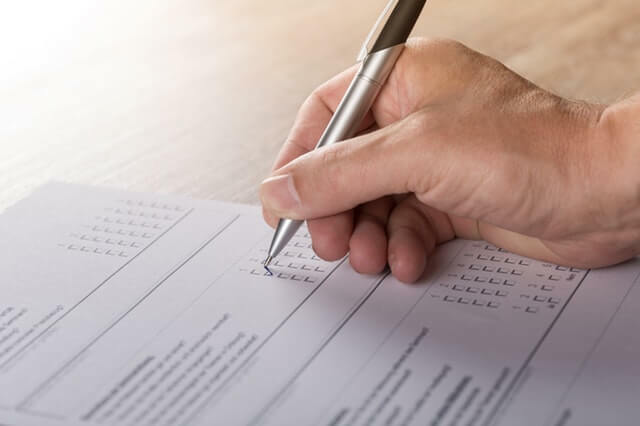 Surveys have been around a long time, and sometimes they do become a little annoying but, used sparingly and put into the right places where they don’t interrupt the flow or seem intrusive, surveys can be an important tool for finding your online sales bonanza. And, there are a lot of folks out there who actually enjoy taking surveys!